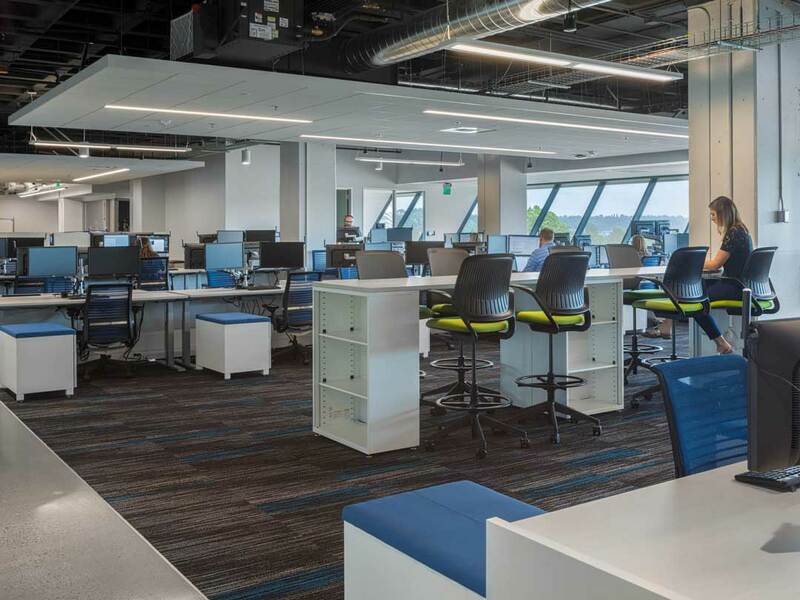 The project is a 29,000 sf tenant improvement for Archbright, a human resources and legal resource company for employers in Washington, Idaho, and Oregon. The new location brings the Archbright team together under one roof from two different locations. It also provides a much-needed upgrade to their training facilities in more space, allowing them to offer new resources to their members. 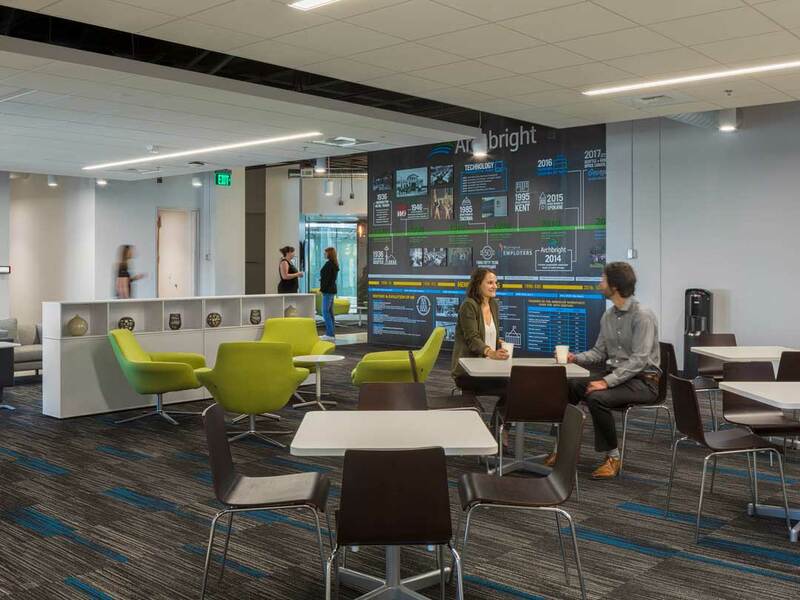 Archbright’s mission is to tackle the complexities of the workplace so their members can focus on the passion of their business. 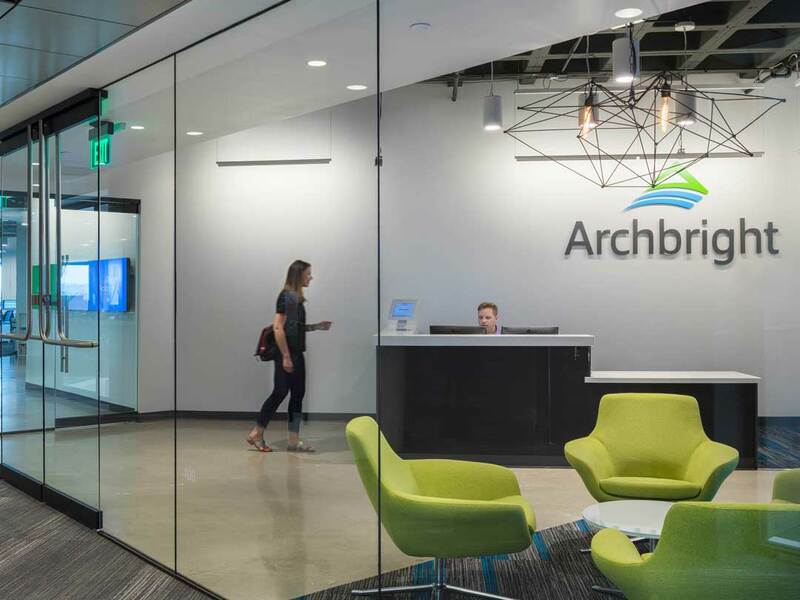 Archbright treats every engagement like it’s the most important issue they have.